How much is Marlon Jackson Worth? 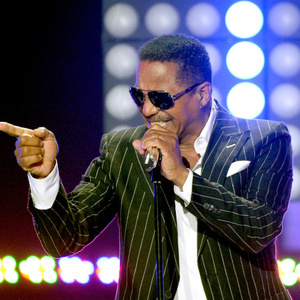 Marlon Jackson net worth: Marlon Jackson is a singer who has a net worth of $100 thousand. 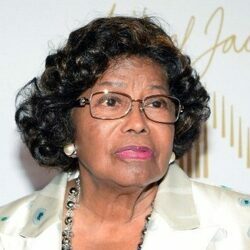 When Marlon was a child, his older brothers Tito, Jermaine and Jackie formed a group that became one of the biggest acts of the 60's and 70s – The Jackson Five. He and Michael (the future King of Pop) later joined the group initially as percussionists. Like his younger brother, Marlon took part in singing, featuring on the 1973 album, G.I.T Get It Together. 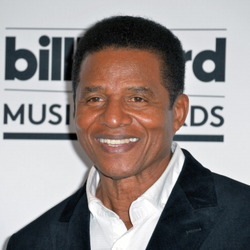 In 1976, Jermaine left the group, forcing the group to be renamed The Jacksons. It was at this stage that Marlon took more of a prominent singing role. 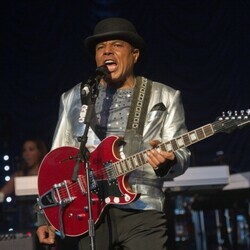 When performing old Jackson Five's classics on stage, Marlon stepped in and sang Jermaine's vocal parts. With the return of Jermaine in 1983, Marlon wrote and produced the Victory album and tour (1984). Shortly after the tour, Marlon left The Jacksons. He embarked on a solo career, producing his debut album, Baby Tonight. The 1987 album produced the hit song, Don't Go. 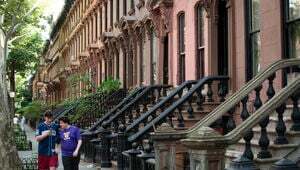 Sadly his solo was short-lived and in recent years, Marlon is a successful real estate agent and a co-owner of The Black Family Channel.